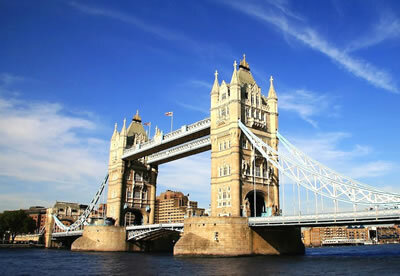 For those house sitters preferring the hustle and bustle of city life, London is an obvious choice, with the busy nightlife and all the attractions that come with being a capital. 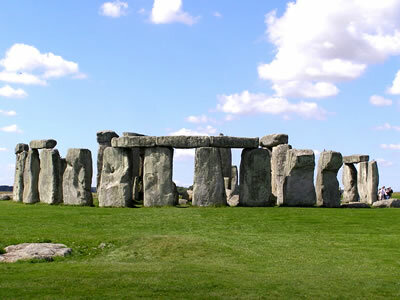 However, there are plenty of other fascinating cities here that should not be overlooked. 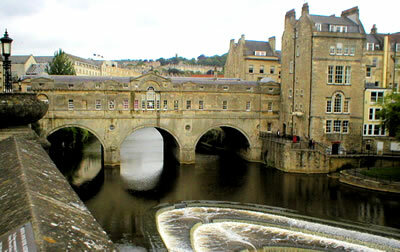 Historical sights abound in Bath, which was declared a World Heritage City by UNESCO. Here, you can take tours of the city or immerse yourself in the warm waters of Thermae Spa, just like the Romans enjoyed thousands of years ago. York and Canterbury are two more excellent areas to look for house sitting positions if you enjoy historic cities. Liverpool is a popular town for nightlife and has a reputation for being rowdy. However, the city also boasts a lovely waterfront and plenty of sports for the football fan. You'll find that sports related sites also abound in Manchester. Prefer the beach? Then you'll want to check out Brighton, also known as "London by the Sea." This city has a large gay community, so is ideal for gays and lesbians looking to fit into the community, albeit temporarily. Bournemouth is another beautiful seaside city. It is best known for the Victorian pier and also a wide, sandy beach where you can sun bathe. While it may be more difficult to find a house sitting position in areas with fewer homes, it isn't impossible, and can be well worth the trouble. There are plenty of areas to choose from, whether you are interested in the mountains, beaches or prefer picturesque vallies. Cumbria offers plenty of lakeside beauty, while Somerset offers beautiful landscapes and even cave exploration. Wherever you decide to stay, house sitting is just one way to make the adventure a better one. To browse our list of available house sitters, please click here. To browse our list of available house sitting positions please click here.